Amitabh Bachchan is one of the best actors in the history of Bollywood. Apart from acting he has also produced a number of movies under the company name Amitabh Bachchan Corporation. Mr. Bachchan was born as Amitabh Harivansh Rai Bachchan in 11th October 1942 to parents Harivansh Rai Bachchan and Teji Bachchan. He is married to Jaya Bachchan and the couple has two children Abhishek Bachchan and Shweta Bachchan-Nanda. The famous Bollywood actress Aishwarya Rai is Mr. Bachchan’s daughter in law. Mr. Bachchan was born in Allahabad India back when India was still under the British regime. Growing up Mr. Bachchan had a younger brother by the name of Ajitabh Bachchan. Mr. Bachchan did his studies from Sherwood College Boarding School and later on was enrolled to Delhi University from where he earned his bachelor’s degree. After completing his studies, he worked as a freight broker in Calcutta and later on went to Bombay to try his luck in the Cine world. Amitabh Bachan was introduced to the movie industry as a voiceover in Mrinal Sen’s movie “Bhuvan Som” for which he earned Rs 300. However, his first movie debut as an actor was through the movie “Saat Hindustani”. Even though the movie wasn’t a big hit, Amitabh’s acting was highly praised and directors started offering him with movie offers. Amitabh was a very popular actor during then and he portrayed his impression as an “angry young man”. ”Zanjeer” is one of his best movies and his role in the movie helped him to put a stronghold in the Bollywood industry. 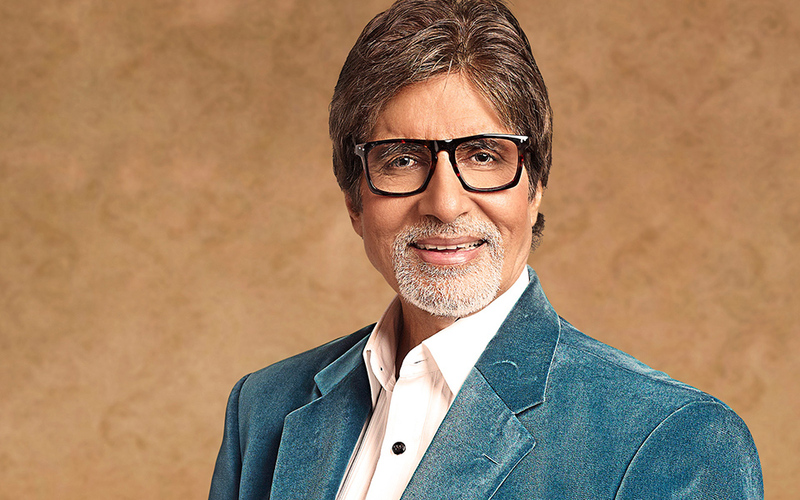 Some other movies like “Laawaris”, “Coolie”, “Naseeb”, “Silsila”, “Jaadugar” helped him to collect a huge fan base and they also helped him attain some of India’s prestigious Awards as well. From the 70’s to the early 80’s he played in more than 100 movies. It was one of the highest points in his career and during this period Amitabh also got the chance to work along with many other famous directors. During this period Amitabh Bachchan gave us with various hit movies like “Trishul”, “Sholay” and “Chashme Buddor”. Amitabh Bachchan took a short break until 1997 and returned back with the movie “Mrityudaata”. Apart from his role in the movie as an actor he has also hosted the super hit game show “Who wants to be a millionaire?”. After taking a long break from Movie he was reintroduced in the world of acting with movies like “Baghban” (2003), “Khakee” (2004) and “Paa” (2009). With his acting career, he has won hearts of many fans and his fan following is one of the best actors in Bollywood. Apart from his involvement in Bollywood, he was also once involved in politics as a member of Indian Parliament. He is also the CEO of Amitabh Bachchan Corporation which is an entertainment production company. This company has produced many movies like “Viruddh”, “Family”, “Paa”, “Vihir” and so on. Caption: Amitabh Bachchan and his Rolls Royce. 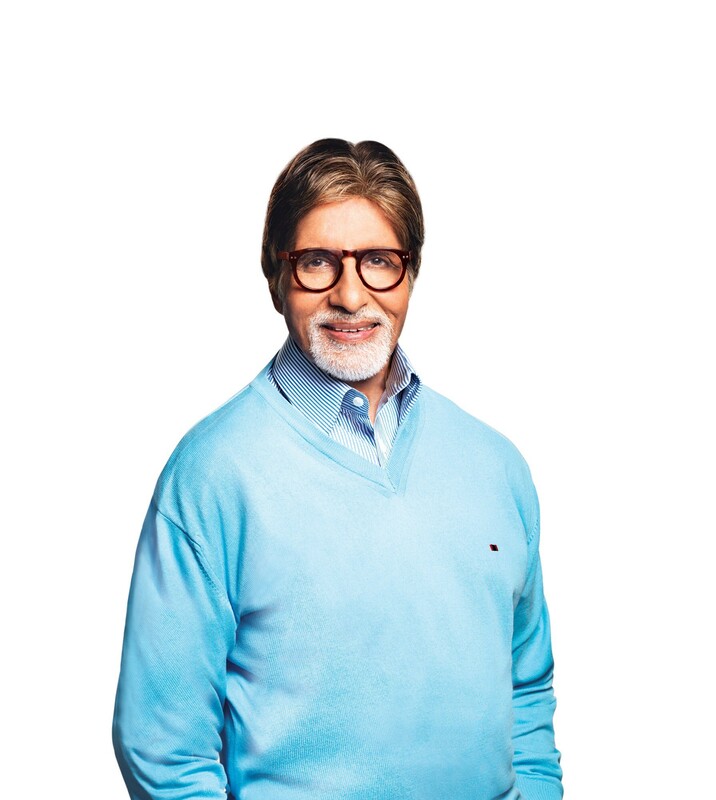 Amitabh Bachchan is certainly one of the biggest names in Bollywood and through his involvement in the industry and product endorsements, he has accumulated a net worth of $425 million. With such huge net worth, he is certainly one of the richest Bollywood actors. Amitabh Bachchan has quite a collection of luxury cars as well from manufacturers like BMW, Rolls Royce, Mercedes, and Lexus. He has also got a number of bungalows and apartments scattered everywhere. With such a high net worth and fame, Mr. Bachchan is certainly living a lavish and luxurious life. Rakesh Maria Biography career and links with Sheena Bora murder case.